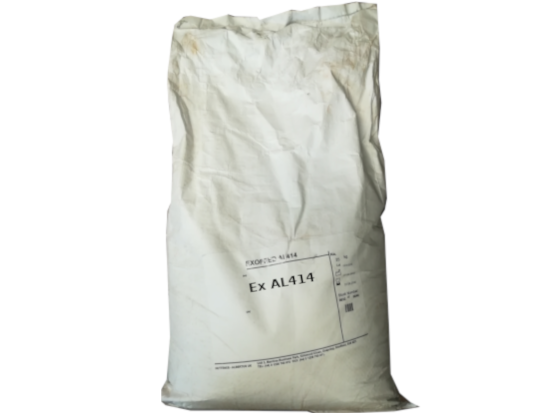 Exofeed Al 414 is a fast firing metallic grey powder of medium bulk density. aluminium alloys and aluminium bronzes. the product is applied slowly, or as a thin layer. Exofeed Al 414 generates modest levels of fume and smoke due to a controlled rate of burn. 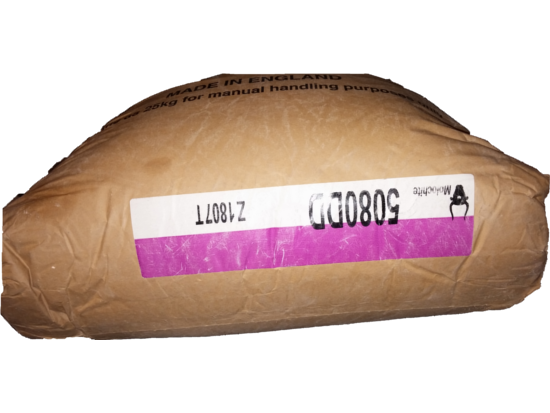 casting to reduce heat loss. risers of 70mm-200mm we recommend a layer of 15-25mm. keep smoke evolution to a minimum. could result in the feeder head sculling over. However, many times it is easier to just fill a container and dump the topping on the metal in the riser after the mold is poured. Instead of having a different container for each riser size, typically a common container is used for all sizes. If less topping is needed for a smaller riser the decision is left to individual discretion. If more is needed, multiple scoops of hot topping may be applied. Rarely is the amount of hot topping optimized for the specific riser in which it is applied. The time between when the metal enters the mold and when the hot topping material is applied is critical. If too much time elapses, a skin can form on the top of the riser, reducing its ability to pipe down and feed the riser. An inadequate amount of hot topping material can cause a similar problem.